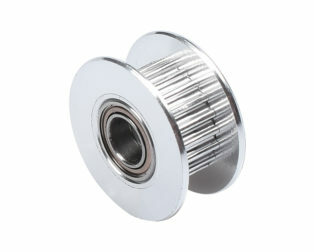 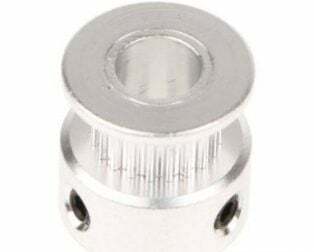 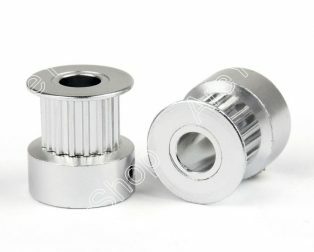 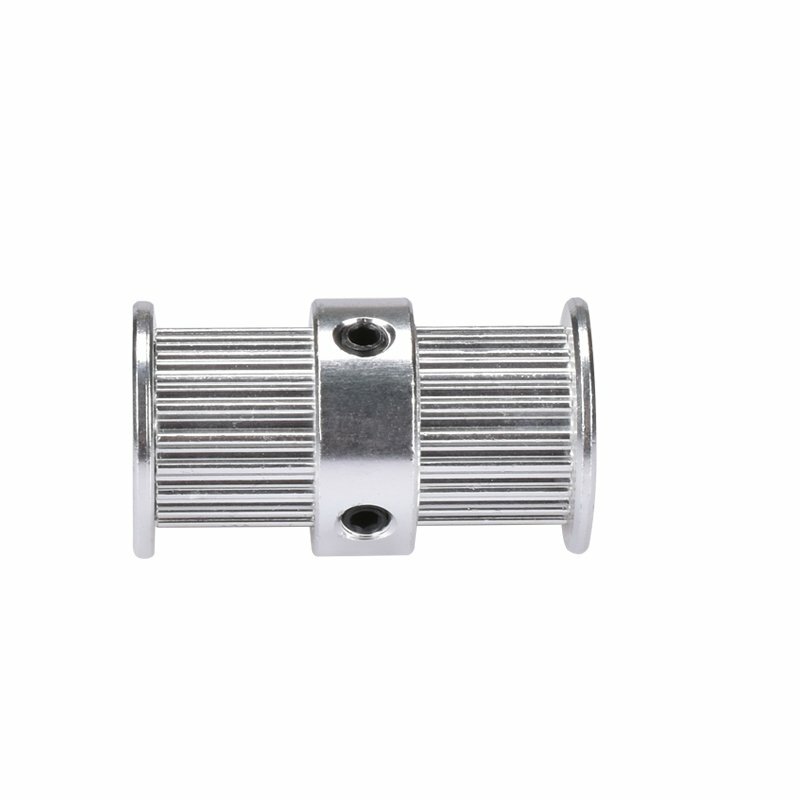 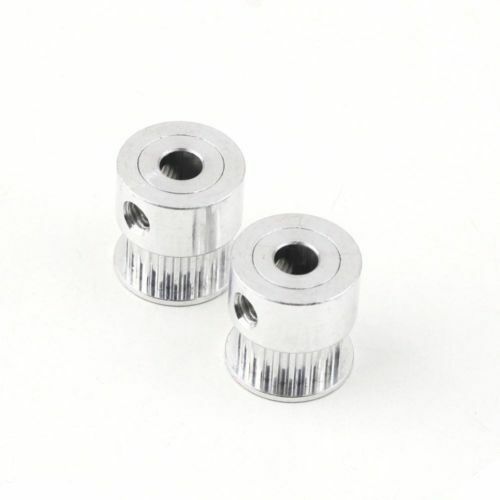 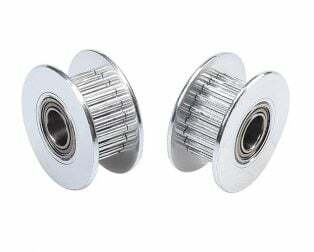 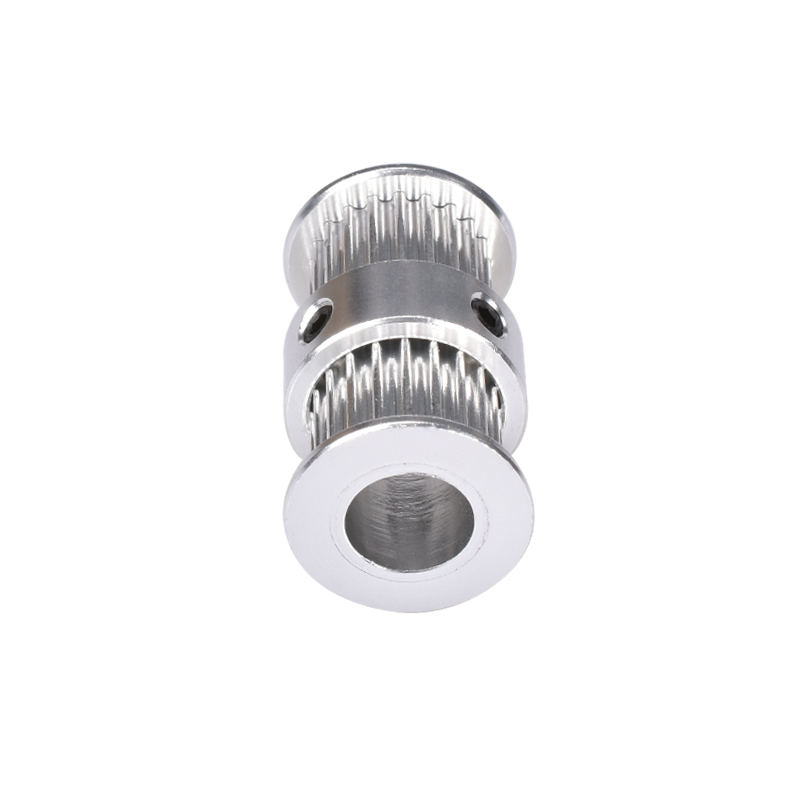 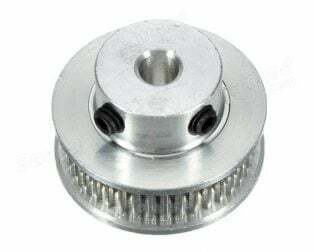 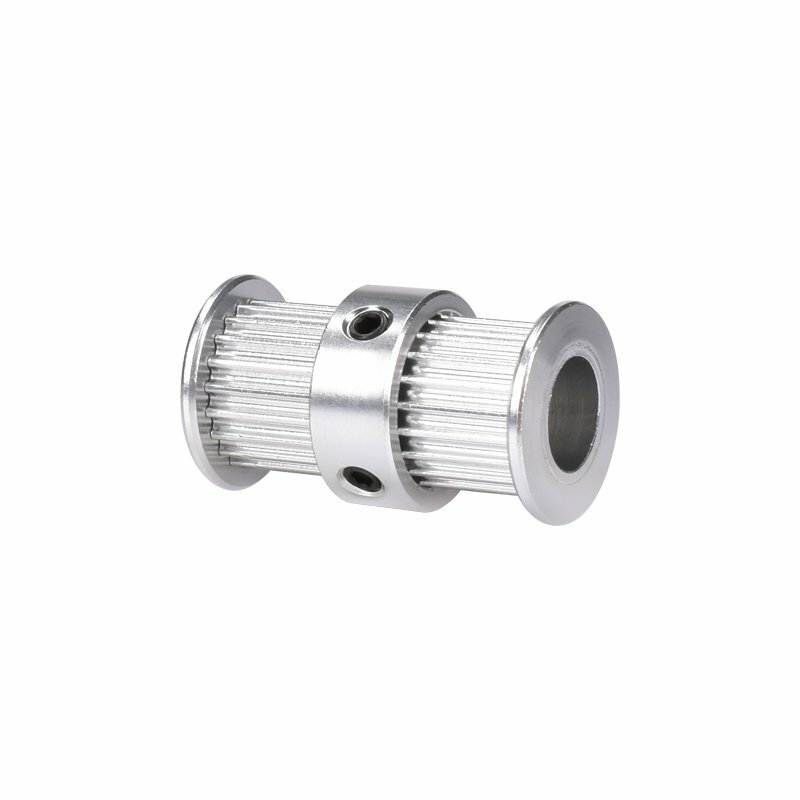 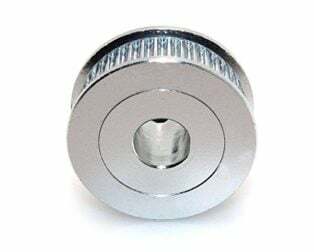 This is Aluminum GT2 Timing Double Head Pulley 20 Tooth 8mm Bore For 6mm Belt. 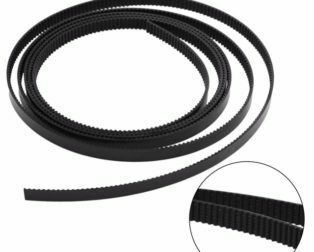 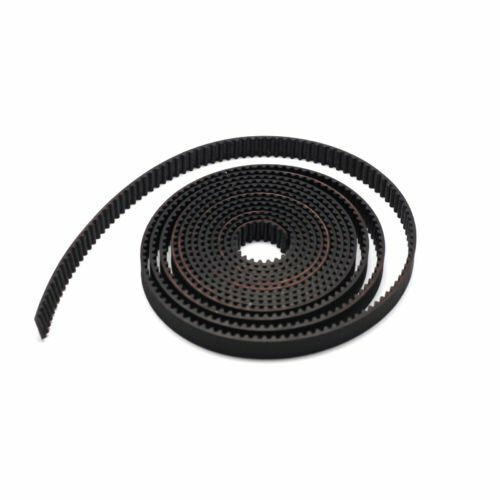 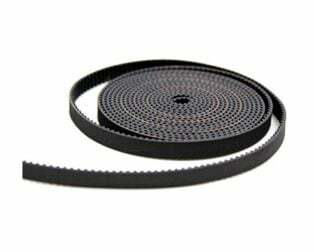 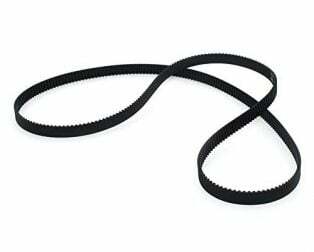 For precise motion control, GT2 belts and pulleys offer excellent precision at a great price. 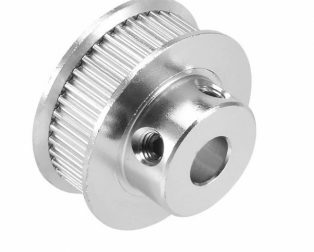 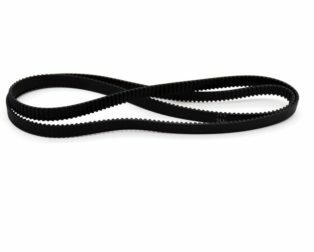 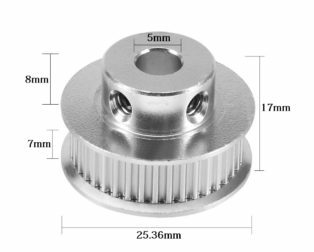 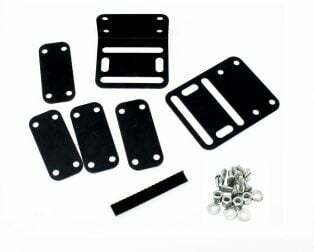 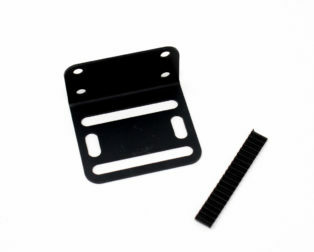 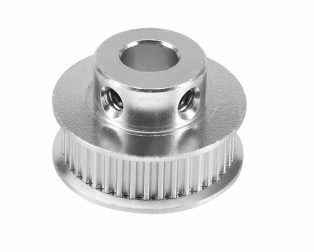 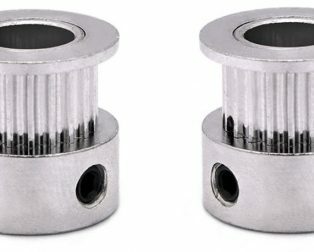 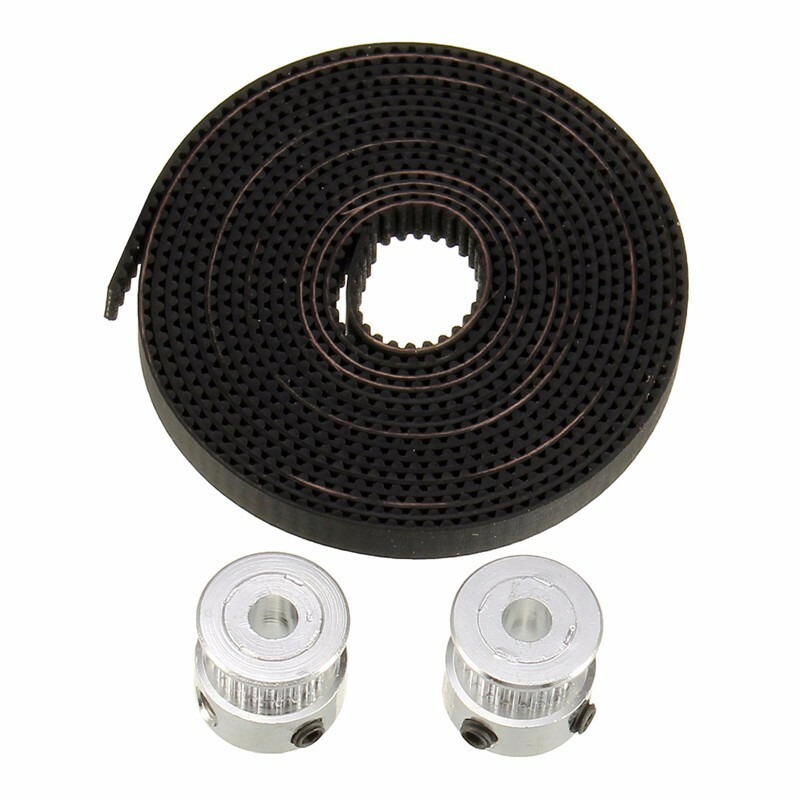 This pulley is meant for use with GT2 6mm wide belts only – MXL belts will slip due to the different tooth profile.